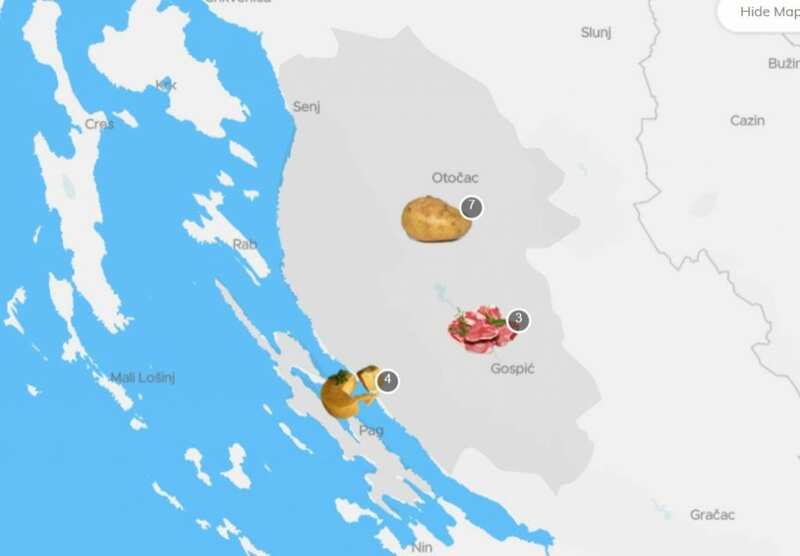 FIND THE BEST DISHES AND RESTAURANTS Lika-Senj County a part of TasteAtlas! by	Plitvice Times	17. October 2018. Millions of tourists come to our area for a visit, and also many of them are in a search for a good, local food and restaurants. That’s why we are very happy to present TasteAtlas – a new project that aims to make this easier by focusing on traditional cuisine, local food, authentic recipes and expert reviews. 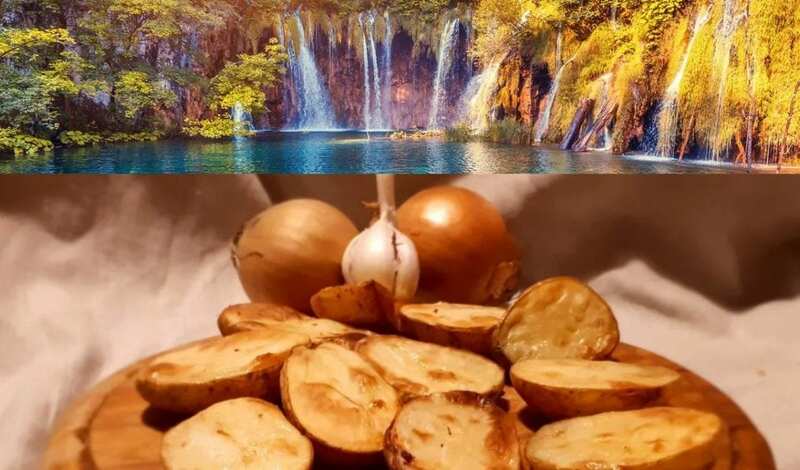 Just go to the search bar and find what to eat here in Plitvice area and Lika-Senj County like ličke police, lička juha, masnica or basa. TasteAtlas is a world atlas of food and drinks, an encyclopedia of flavors. As of now, their team has recorded over 10,000 dishes and ingredients, with the intention of, over the next months and years, capturing them all: the popular, as well as the forgotten tastes and scents of every city and village. TasteAtlas is not a finished project, new food is added every day. They are dedicated to noting, preserving, and promoting local ingredients, traditional dishes, autochthonous recipes and iconic restaurants. “Travel, eat, and drink. Appreciate the local. Share your impressions with us. Save your grandmothers’ recipes from being forgotten, and present the dishes of your childhood to the world gourmet map.”, TasteAtlas team suggest. Good luck with the project and we will join you on this exciting adventure through the authentic tastes of the world.